The Ambassadors Club is an exclusive wine club offering unique benefits to its members. 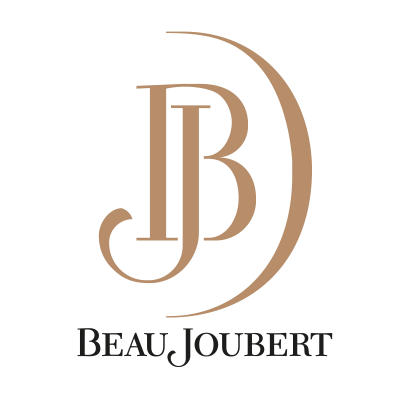 Become a member, become an Ambassador, become a select representative of Beau Joubert! You don’t have to be a connoisseur to appreciate superb wine. Join the Ambassadors Club for only R100.00 per year and become part of an elite wine society that enjoy premium boutique wines. Join the Ambassadors Club now by filling out this online application form, and we will contact you with your new membership details.